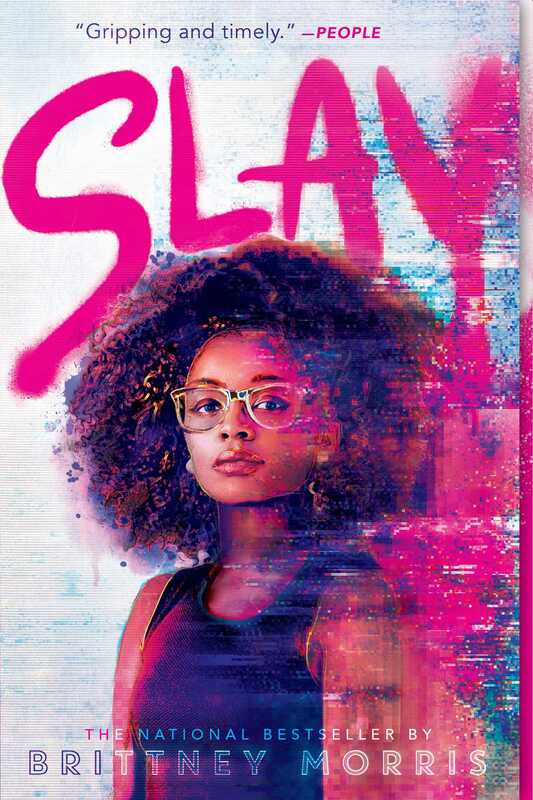 Ready Player One meets The Hate U Give in this dynamite debut novel that follows a fierce teen game developer as she battles a real-life troll intent on ruining the Black Panther–inspired video game she created and the safe community it represents for Black gamers. Driven to save the only world in which she can be herself, Kiera must preserve her secret identity and harness what it means to be unapologetically Black in a world intimidated by Blackness. But can she protect her game without losing herself in the process? 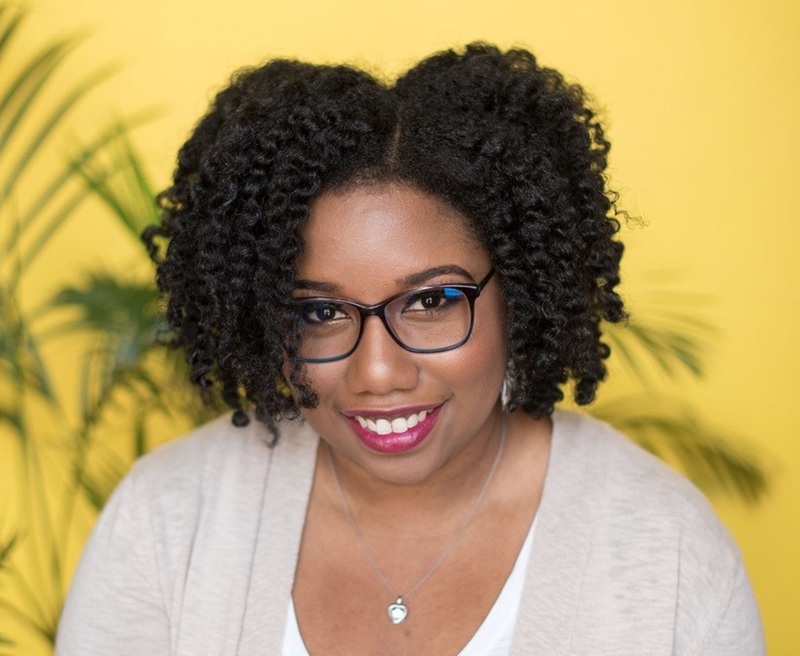 Brittney Morris is the author of SLAY. She is also the founder and former president of the Boston University Creative Writing Club. She holds a BA in economics. Brittney spends her spare time playing video games, slaying at DDR, and enjoying the Seattle rain from her apartment. She lives with her husband, Steven, who would rather enjoy the rain from a campsite in the woods because he hasn’t played enough horror games. You can find her online at AuthorBrittneyMorris.com and on Twitter or Instagram @BrittneyMMorris.